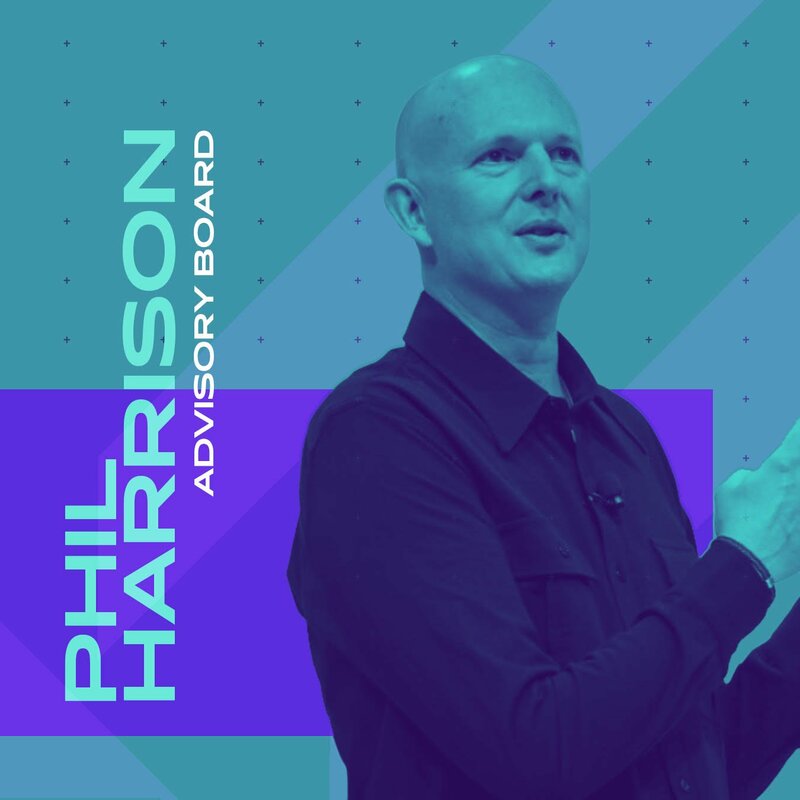 The Game Awards has appointed Google's vice president and general manager for Stadia, Phil Harrison, to its advisory board. Harrison is currently responsible for all revenue, content, and strategy as it pertains to Google Stadia, and will be taking his spot on the board effective today, March 27, 2019. If you're unsure what The Game Awards' advisory board actually does, it doesn't really have anything to do with choosing games or winners. Instead, it's meant to help "guide and advance" The Game Awards' mission to "celebrate video games as the most powerful form of entertainment." As far as being privy to the winners, the board doesn't know about the results of fan voting until the public does, if that clears anything up for you. Right now, the advisory board also includes representatives from a wide variety of industry companies, such as Activision, AMD, Electronic Arts, Kojima Productions, Microsoft, Nintendo of America, Rockstar Games, Sony Interactive Entertainment, Tencent, Ubisoft, Valve and Warner Bros. Interactive Entertainment. 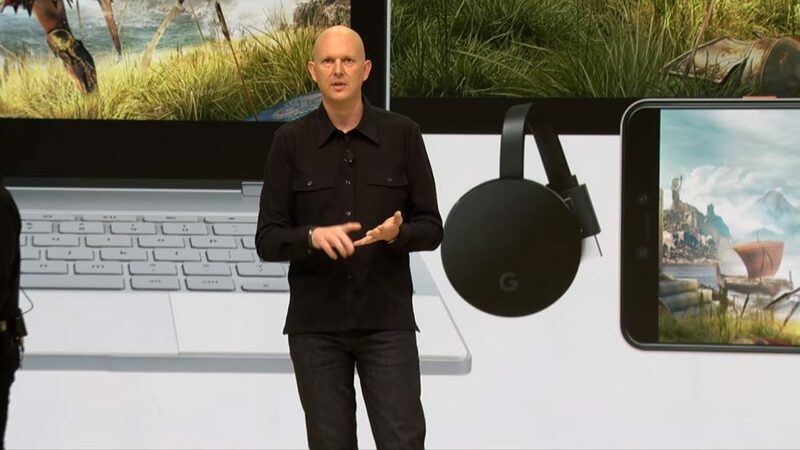 Harrison recently took the stage during Google's previous Stadia event, where he introduced the streaming platform on behalf of the company. Stadia is currently targeting a 2019 release, though we don't have an exact due date just yet. As far as The Game Awards go, the 2019 iteration will be coming later this year, and we can't wait to see the spectacle again for another year in a row.